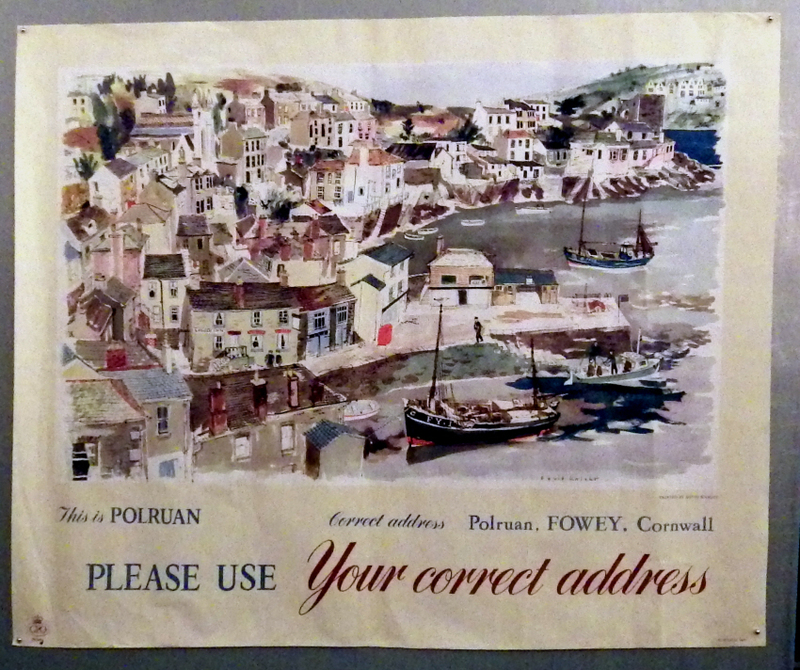 David Knight: Correct Address – Polruan, Fowey. GPO c.1965. 74 x 92cms (29 x 36 inches). Creases & light folds. Category: Post Office/GPO Posters. Tags: David Knight GPO poster, David Knight Polruan Fowey poster, David Knight poster.